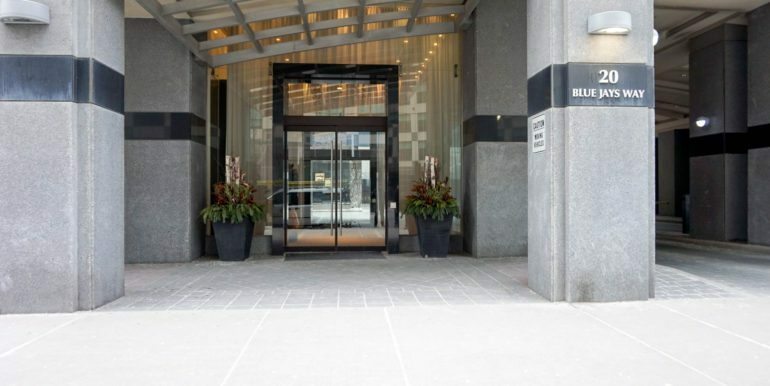 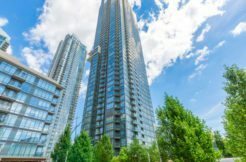 Luxurious Tridel Condo In The Heart Of Downtown Toronto. 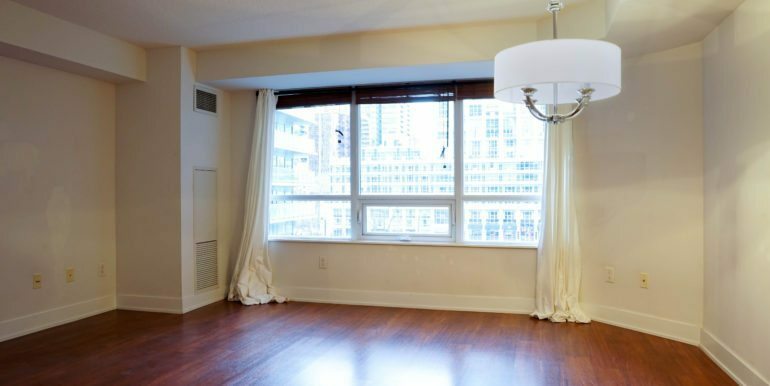 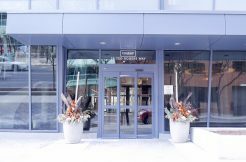 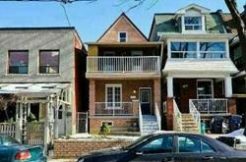 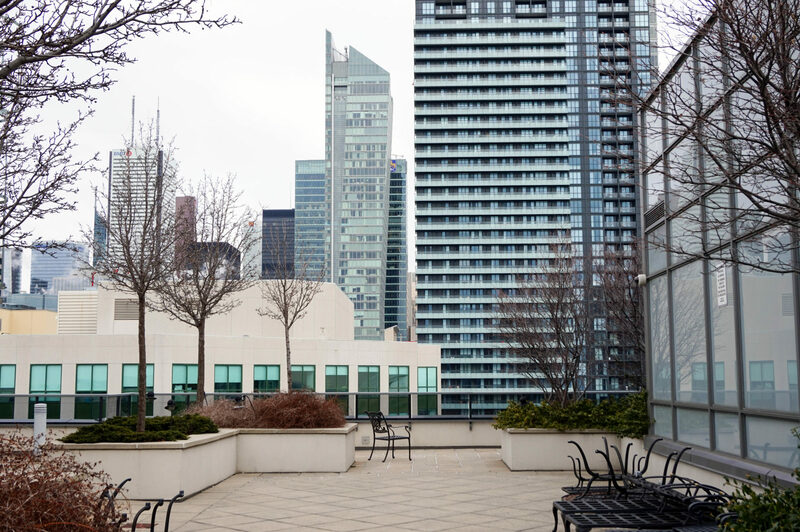 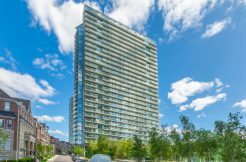 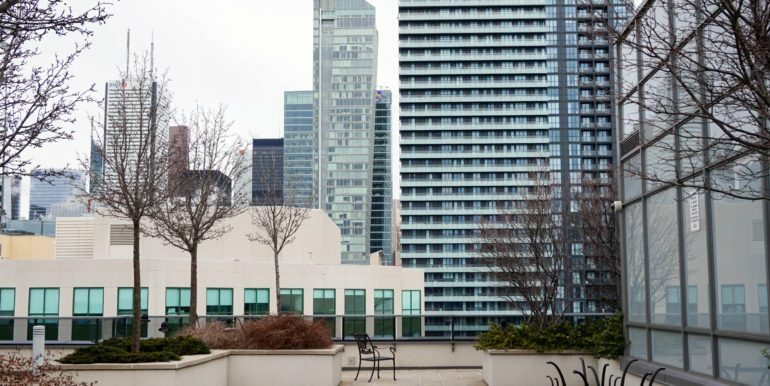 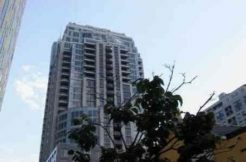 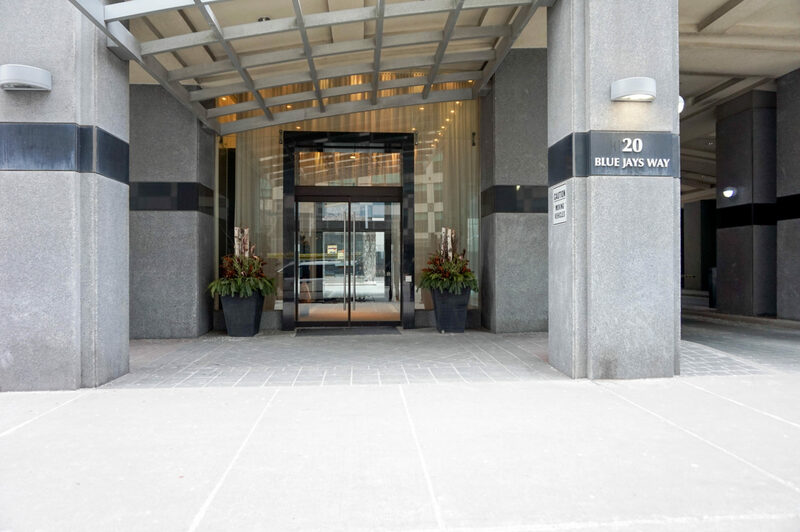 Walking Distance To Waterfront, Rogers Centre, Restaurants, Financial District With Easy Access To Ttc. 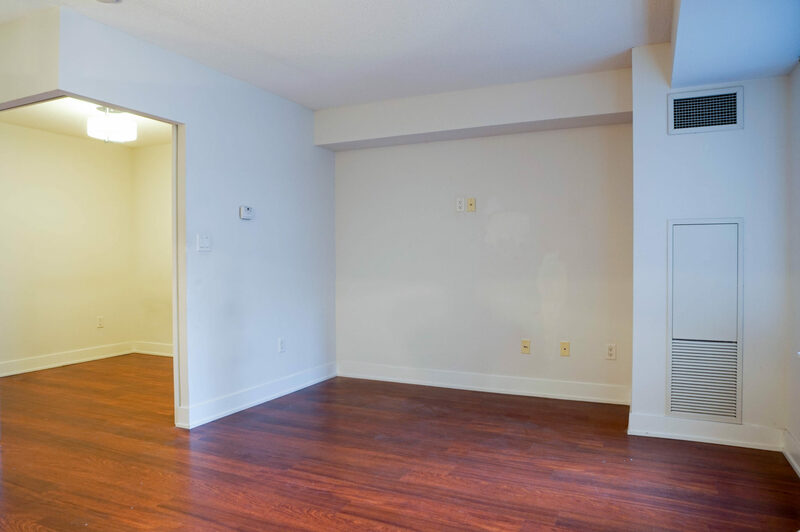 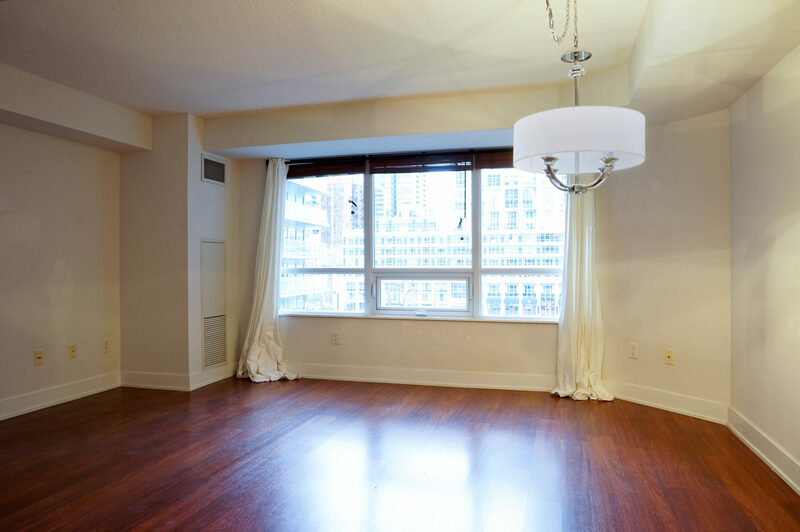 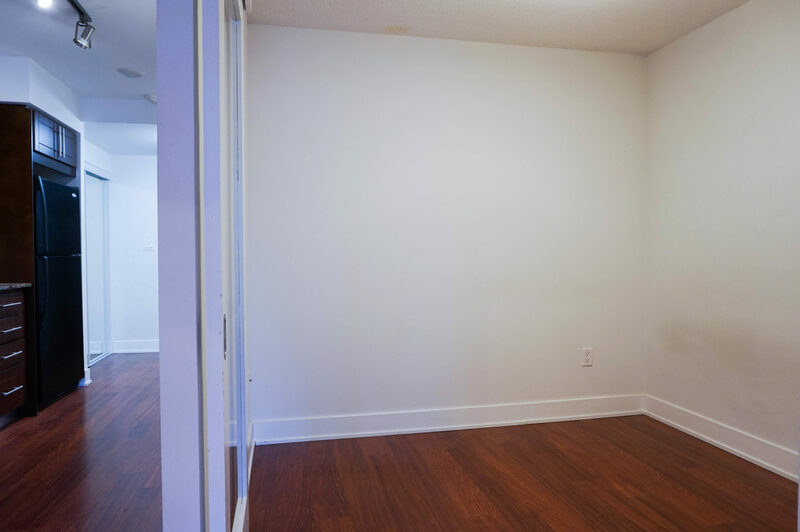 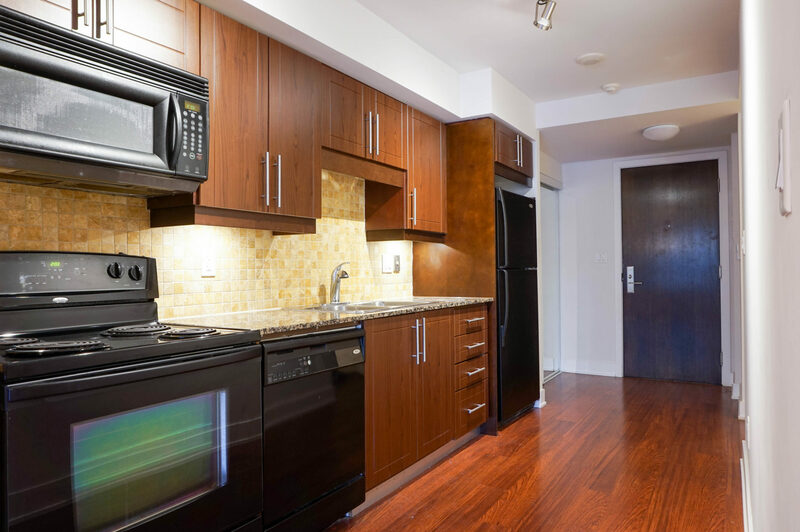 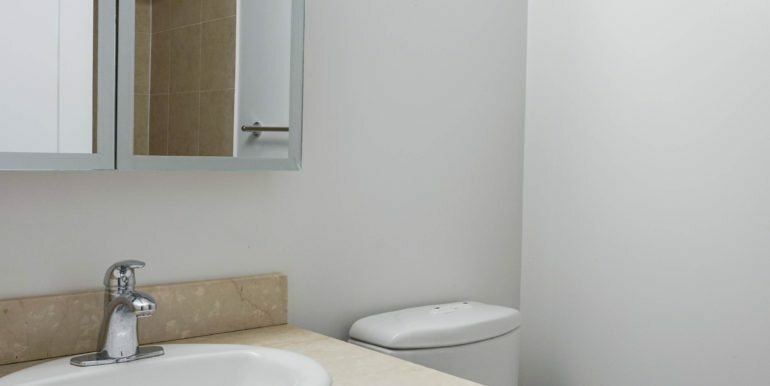 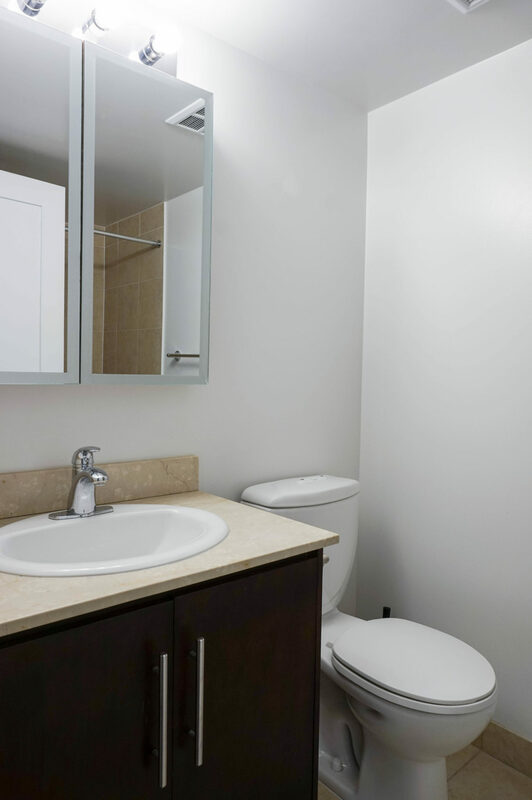 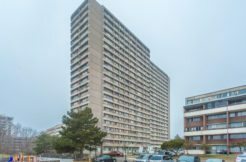 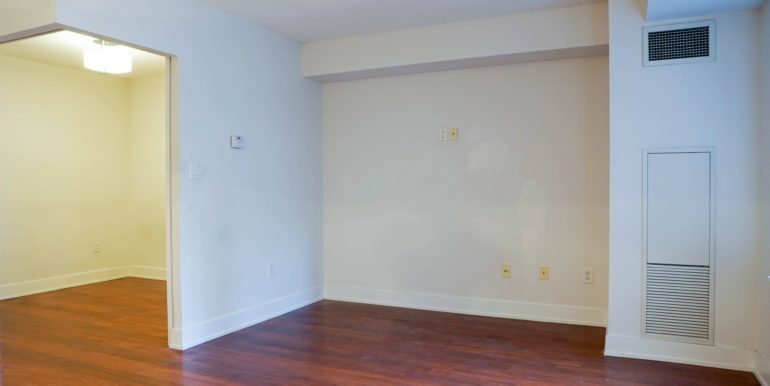 This 1 Bedroom Unit Includes Updated Kitchen Cabinets, Hardware, Granite Counters & Stylish Light Fixtures. 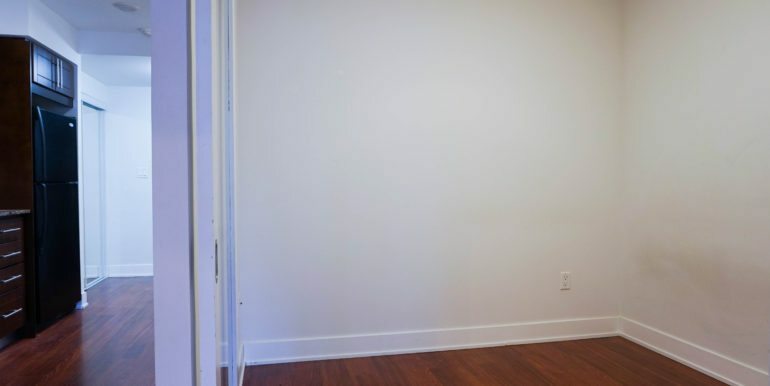 Parking And Locker Is Also Included In The Lease. 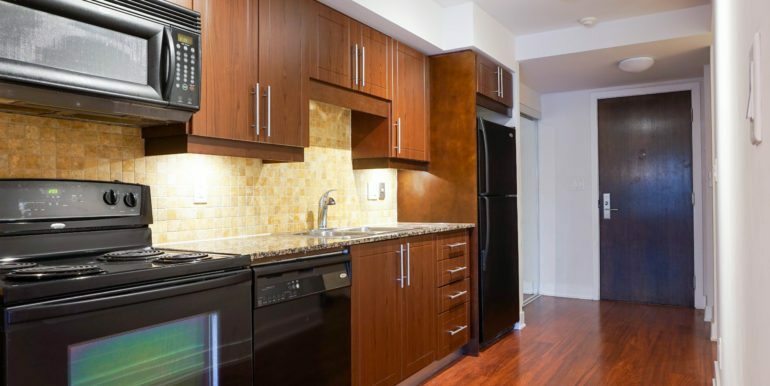 Extras:Fridge, Dishwasher, Stove, Microwave, Stacked Laundry Washer & Dryer, All Electric Light Fixtures And Window Coverings. 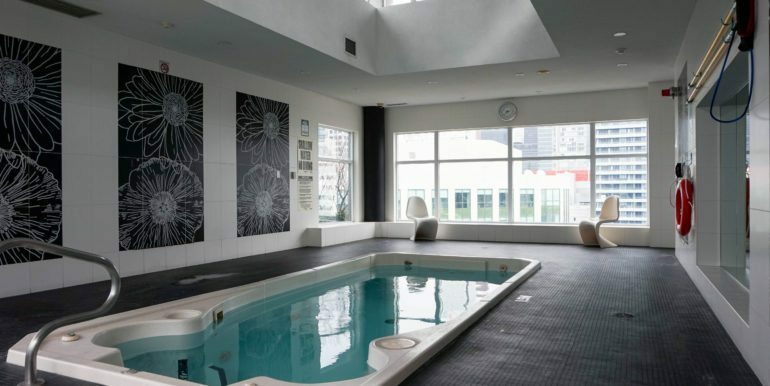 Amenities – Gym, Rooftop Garden, Bbq, Hot Tub, Sauna, Billiards, 24 Hour Concierge & Visitor Parking.